"Boo" in blue in and "Eleanor Gibson" in black ink on FFEP. 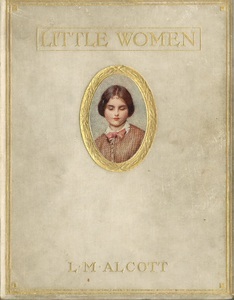 Hardcover, TEG. Deckled edges. Eight colored plates reproduced from original water-color drawings. Frontispiece has tissue. 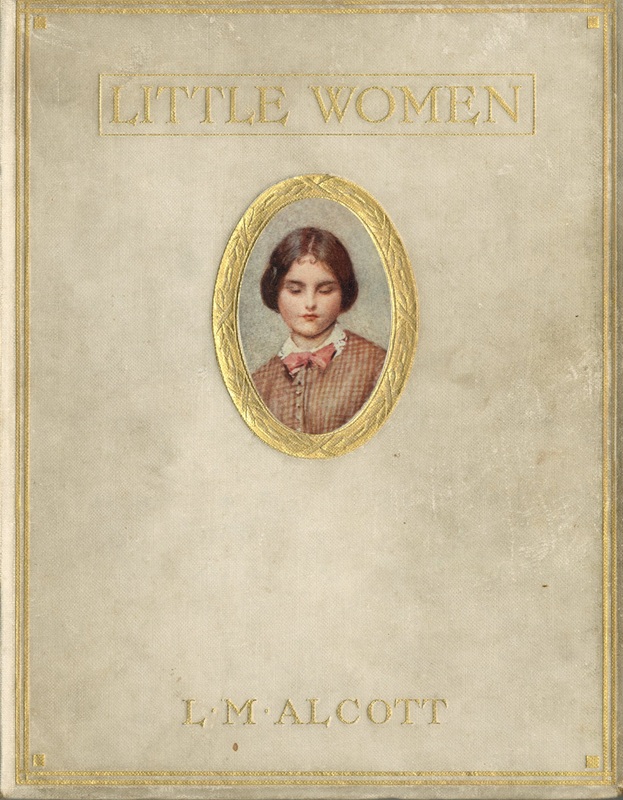 Alcott, Louisa May, 1832-1888 , Klickmann, Flora (Preface by), and Copping, Harold (Illustrator), Little Women: A Story for Girls, London: The Religious Tract Society, 1912, Children's Literature Archive, accessed April 24, 2019, http://childrenslit.library.ryerson.ca/items/show/9017.